Kerosene and diesel are part of crude oil’s byproducts following a refining process. Crude oil, also called petroleum, is extracted from the ground and then taken to the refinery stage where several molecular constituents will be derived. Among others, lies the diesel and kerosene which are often confused by some people. As a result, people tend to use these fuels interchangeably. While these are byproducts of crude oil, they differ in physical and chemical properties, and the interchangeable use may tend out to be inefficient in custom applications. 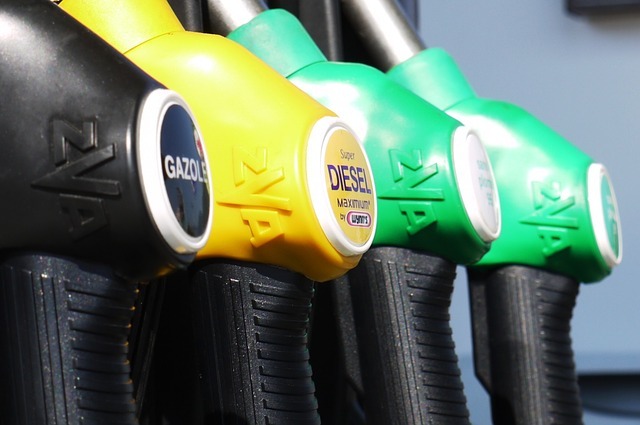 This article brings the distinction between kerosene and diesel. Kerosene is, as aforementioned, a byproduct of crude oil. Crude oil is home to numerous hydrocarbon molecules some of which are light and short while others are complex molecules from which kerosene and diesel are derived. The constituent molecules differ in the number of carbon chains. The lightest of them all is methane with CH4. Up to C4H10, the molecules are light and often used as paint solvents or dry cleaning agents. Then, from C7 to C11, that’s where gasoline is derived. Kerosene follows the chains of gasoline from C12 to C15. Kerosene is colorless liquid, usually dyed blue to distinguish it from water in other parts of the world. Predominantly, it is used in home heating and cooling systems because of its cleaner burning and fewer carbon dioxide emissions. Each type of fuel is obtained through distillation process which is made possible by the different boiling points of molecules. Consequently, kerosene boils between 302 and 572 Fahrenheit degrees. It is extracted before the petroleum diesel is extracted between 392 and 662 Fahrenheit degrees. Kerosene is derived from the Greek word “keros” which means wax. The old lamps predominantly relied on this fuel for energy. Recently, paraffin is being used frequently because of its low soot emission when used in lamps and stoves. Other countries interchangeably consider paraffin as kerosene fuel whereas these fuels are distinct. The name kerosene was trademarked in 1854 by Abraham Gesner. Kerosene has a density of 0.78 to 0.81 g/cm3. Its composition is made of straight and branched chains of paraffin and naphthenes. It also comprises of olefins and hydrocarbons. The vaporization point of this fuel is between 100 and 150 degrees Fahrenheit. Despite being colorless, it cannot be mixed with water but other crude oil solvents. Price wise, kerosene is often inexpensive when compared with diesel. Diesel prices could be influenced by road taxes because the fuel is largely used in automobiles and other industrial machineries. Diesel is widely known as the best alternative of gasoline with its low carbon dioxide emissions, low prices and high torque at slow speeds, etc. The fuel is used largely in industrial applications in heavy machinery. Its distinction from kerosene is characterized by more complex molecular chains. Its boiling point range is 392F and 662F; thus it is extracted after kerosene has been derived at 572 degrees Fahrenheit. It is the difference in boiling point that has led to the extraction of the diesel and kerosene fuel from crude oil. Apart from petroleum diesel, there are other types of diesel fuel which include the gas-to-liquid (GTL), biodiesel and biomass to liquid diesel (BTL). The petroleum fuel supersedes the use of the other types in many applications. For instance, many cars either use gasoline or petroleum diesel fuel. Diesel became popular after the invention of the diesel engine by the German Rudolf Diesel, whose name is credited with the invention and consequently the fuel. Compared to kerosene, diesel has a rigid molecular structure. Its carbon chains range from 16 atoms. The quality of diesel is determined using the cetane number where the higher cetane number indicates the extent of ignition. When sprayed into hot compressed air, the petro-diesel with high cetane number will ignite quickly. In winter seasons, diesel tends to have a high viscosity which turns out to be a problem as it requires a special fuel pump. Diesel is greasier and has a reddish color compared to kerosene. Diesel and kerosene are both petroleum fuels extracted following oil refinery. They are part of the molecular components of crude oil characterized by simple and complex hydrocarbon chains. The distillation process separate these components based on different boiling points. Others have a boiling point below water. These include gasoline hence it evaporates quickly when poured on the ground. Kerosene has fewer hydrocarbons and thus the lower boiling point compared to diesel, hence it is extracted first. Diesel is extracted immediately after the kerosene. Each of these fuels can be mixed with additives to improve its quality before used. Kerosene structure often range from 12 carbon atoms to 15 atoms. It can have a mixture of straight and branched hydrocarbons. Diesel, on the other hand, has a rigid molecular structure with hydrocarbons comprising of 16 carbon atoms and 34 hydrogen atoms. These chains can vary. Diesel is reddish in color whereas kerosene is colorless but can be dyed blue. Kerosene is predominantly used in home heating and cooling systems. 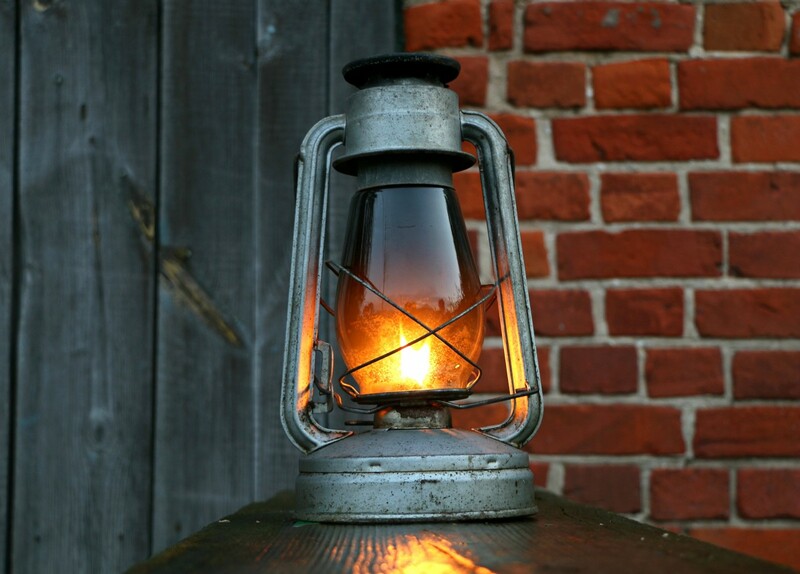 It was also used largely in old lamps. Other countries interchange the use of kerosene with paraffin. But, kerosene can emit more soot compared to paraffin especially in lamps thus blocking light. Meanwhile, diesel is used in automobiles as the best alternative to gasoline because of its low CO2 emissions. It is also used in many industrial types of machinery because of its strength and economy. Kerosene is used in home heating and cooling systems or old lamps whereas diesel is used largely in industries and automobiles. Lusi Madisha. "Difference Between Kerosene and Diesel." DifferenceBetween.net. 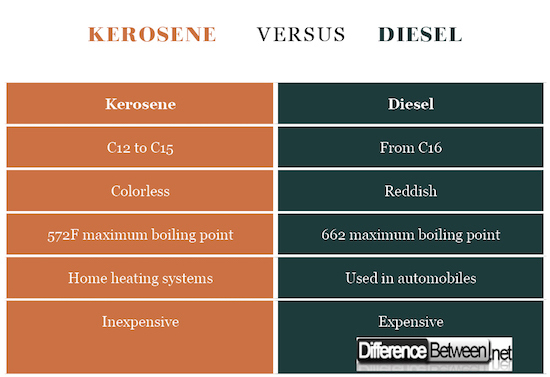 April 5, 2018 < http://www.differencebetween.net/technology/industrial/difference-between-kerosene-and-diesel/ >. Arun Kumar, I.R. Arya. (1981). Use of kerosene oil/diesel oil as a solvent in the extraction of bitumen from bituminous mixes. Central Road Research Institute – Technology & Engineering. Ang Beng Wah. (1986). ASEAN Energy Demand: Trends and Structural Change. Institute of Southeast Asian Studies – Business & Economics.